B. Descriptive Test: 30 minutes online English language test. 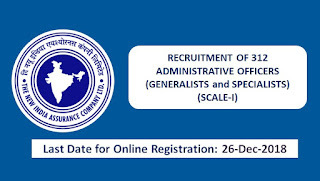 Phase-III: Shortlisted candidates will be called for interview. 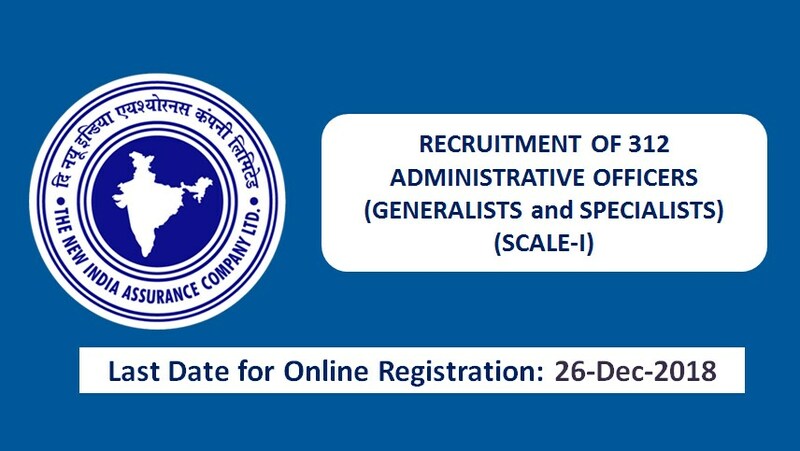 How to Apply: Interested candidates visit official website of The New India Assurance Company Ltd. and apply online. Note: Please read all instructions carefully in official notification before apply.